What is a Powerpole “Kit”? 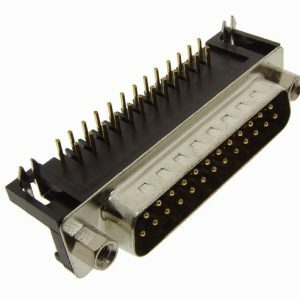 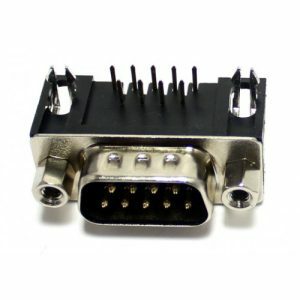 A connector “Kit” includes all the parts needed for a single connector. 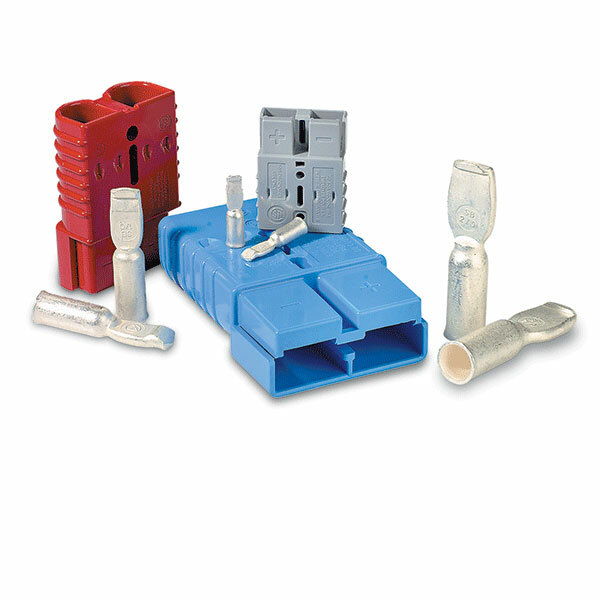 A set includes (1) colored plastic housing and (2) metal contacts. 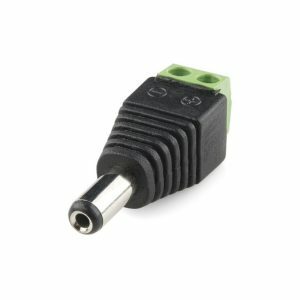 Good connectors should not loose contact tension under use or vibration. 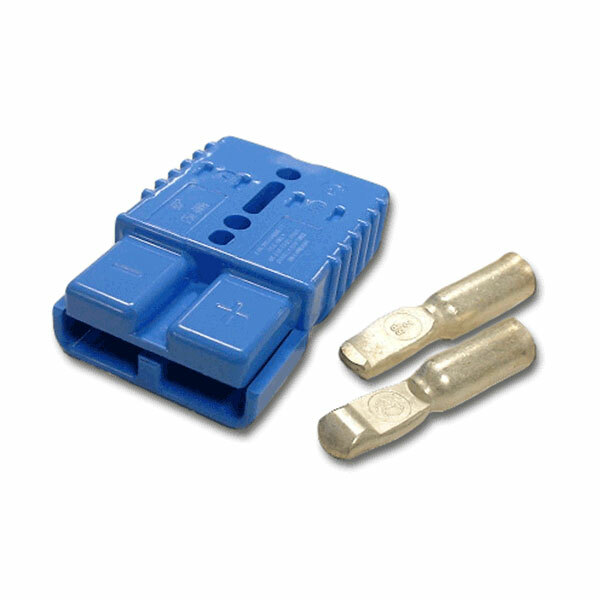 Powerpole connectors use a stainless steel spring which applies 50 lbs. 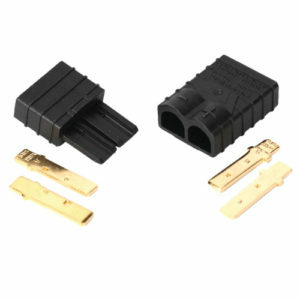 of pressure to hold the silver-plated copper contacts firmly together and maintain constant contact. 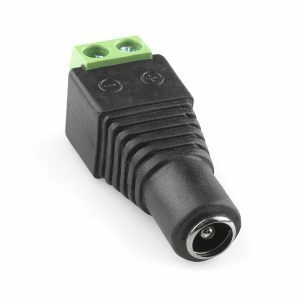 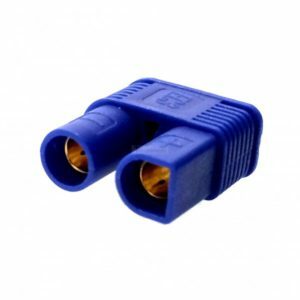 This is ideal for frequent connect/disconnect cycles. 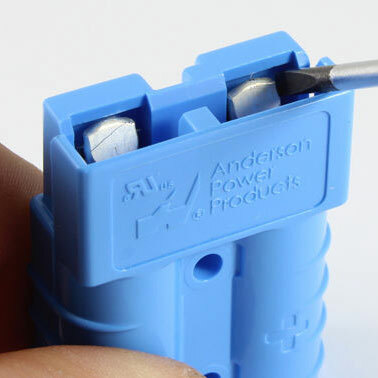 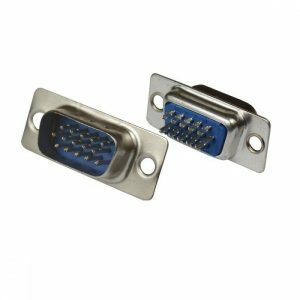 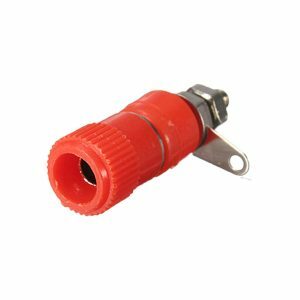 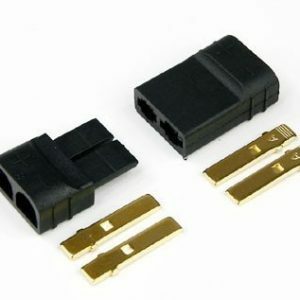 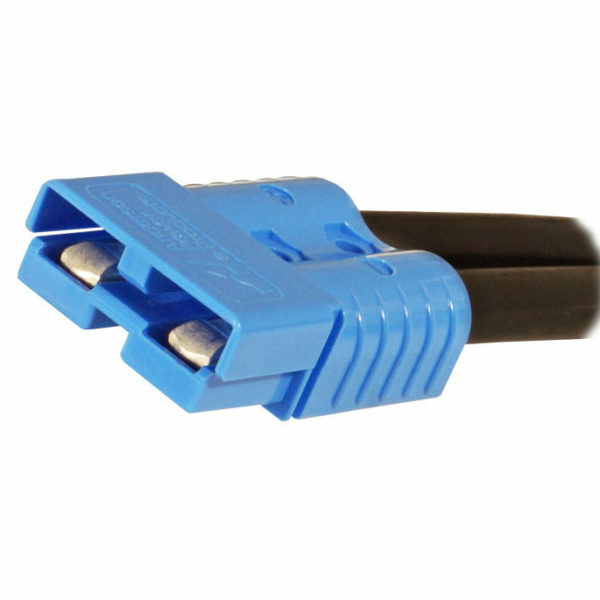 Other cheaper connectors simply depend upon soft copper that eventually spreads apart and becomes loose.